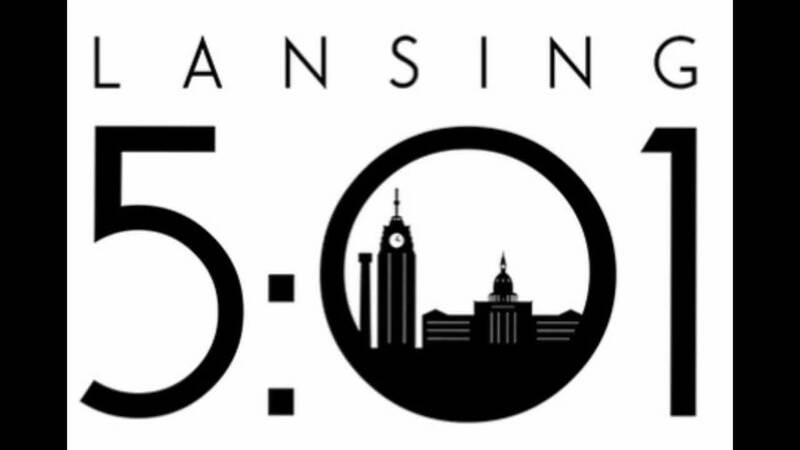 Lansing 5:01 is working to keep young people in the Lansing Community through great events within Lansing. These events bring young people and employers together and allow people to see the benefit of staying within our local community. Christopher Sell, executive director of Lansing 5:01, says that employers are investing in talent retention and attraction efforts to bring more talent back to the region. “There are numerous formidable and growing employment sectors in the Lansing region -- from health care, insurance and financial services, to education, government, and advanced manufacturing -- that are propelling Lansing into a new era. Coupled with our region becoming an emerging hub for creatives, artists, small businesses, and nonprofits, employers are eager to attract top talent,” continued Sell. Lansing 5:01’s solution to the need for talent? Enter Capital Comeback, a talent attraction event held on Thanksgiving Eve. Designed to allow employers and professionals home for the Thanksgiving holiday to connect, Capital Comeback gives Lansing 5:01 the opportunity to showcase how the Lansing area has transformed over the last several years. On Wednesday, November 21, Lansing 5:01 and top employers throughout the region, including Auto-Owners Insurance, Dart Bank, Dart Corporation, Dewpoint, Emergent BioSolutions, Jackson National, Lansing Board of Water and Light, McLaren - Greater Lansing, Michigan Farm Bureau Family of Companies, Michigan State University, MSU Federal Credit Union, Niowave, Sparrow Health, Spartan Motors and TechSmith, will host professionals at the Cooley Law School Stadium in the heart of Lansing. Structured as a free, casual happy hour, attendees can experience the dynamic career and urban living opportunities Lansing offers while talking to employer representatives about current and future job openings.